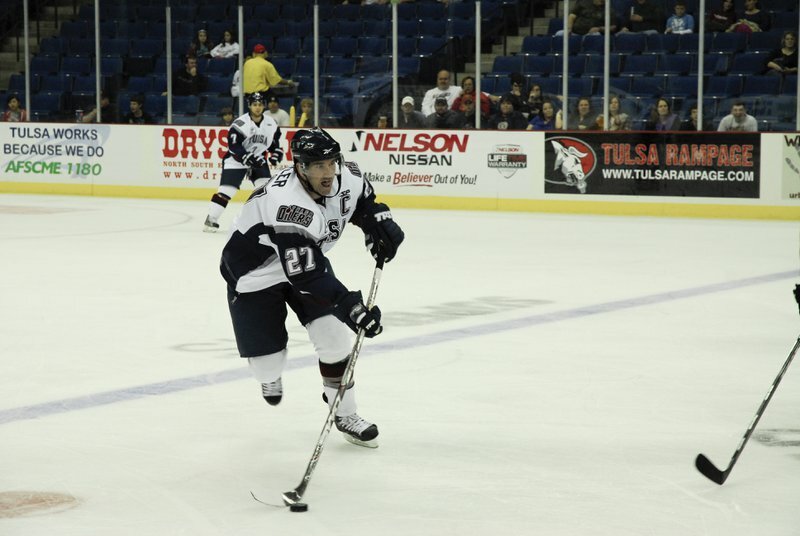 Catch a live match between Oklahoma's own professional hockey team and visiting opponents. 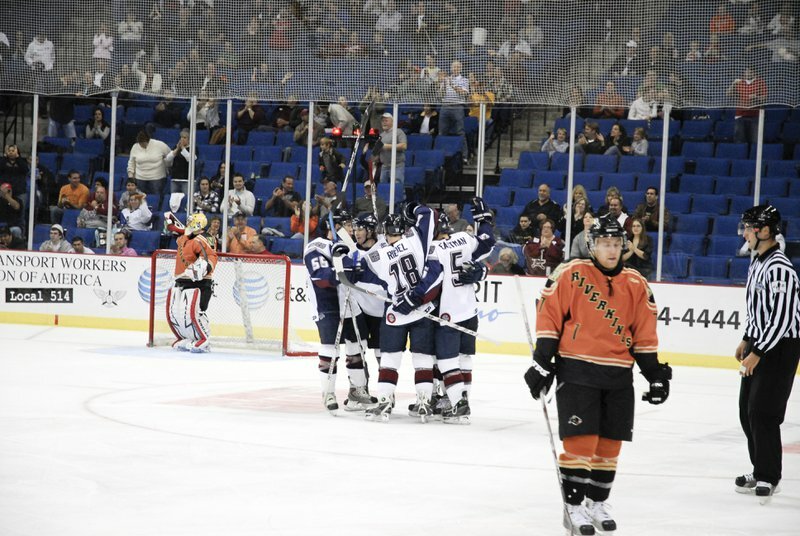 Head inside the Tulsa Oilers' home turf, the BOK Center in Tulsa, for an enthralling, aggressive game between two Central Hockey League teams. From October to April, watch the Oilers hit the ice and cheer them on to victory. 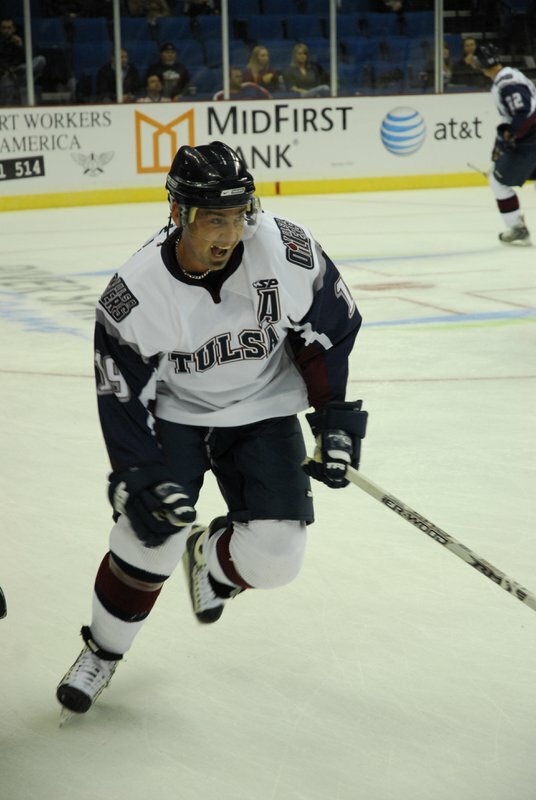 With an NBA basketball team, strong collegiate athletic programs, pro and semi-pro hockey, baseball teams and several sports-themed museums, Oklahoma has a wide array of events and attractions for fans of any kind of competition.